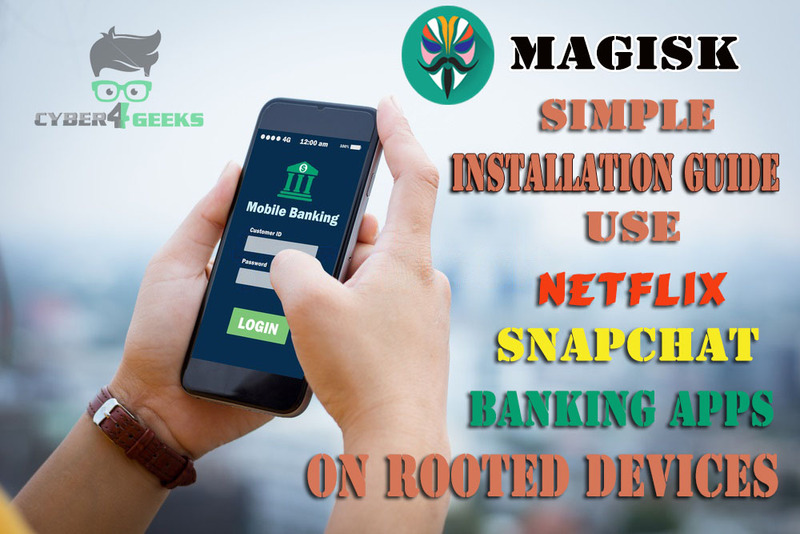 Magisk Manager term is very popular nowadays mostly associated with the term Rooting. Magisk Manager is the most useful alternate for the Chainfires SuperSu. So many of us still using SuperSu binary for rooting Android devices as it is popular and Everybody Suggested this method only rooting purpose. But Google added a some security features on Android marshmallow or later versions. There might be a question brought up in your mind that what magisk is? Magisk is the best alternate of Chainfire’s SuperSU. Topjohnwu builds up Magisk Manager. He is the developer who created magisk. 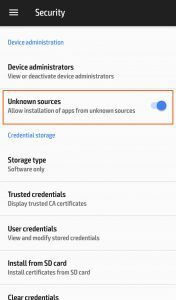 If you have installed the SuperSU on your device, in that case you might have viewed the issue that you can’t use some banking applications in your Android. 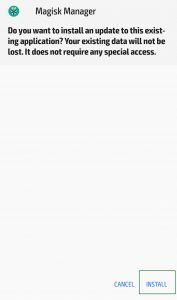 A number of playstore apps do not allow to run on the rooted devices nowadays. Those applications follow the safetynet check and allow after only if users passing Google’s SafetyNet API. You might face this type of issue while using Pokemon Go, Netflix, banking apps. 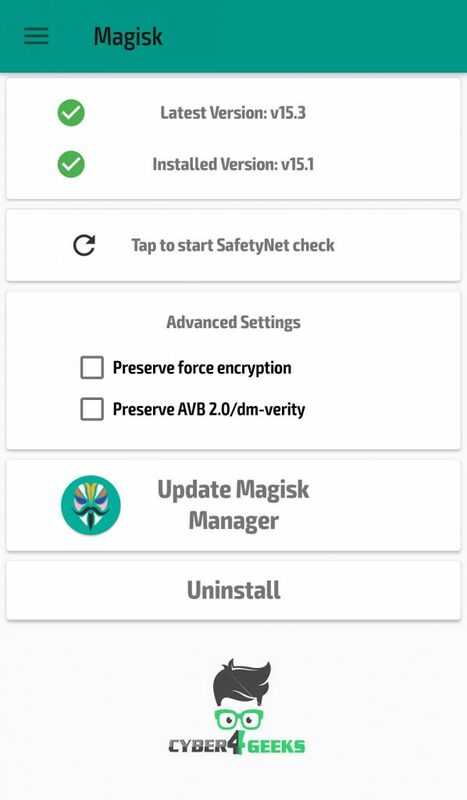 A lot of modules arer developing daily because of this Magisk Manager application that help you to pass Google Safetynet check. That’s why Magisk is Popular Now. You can use the magisk manager app in rooted and non-rooted android devices. If you have a non-rooted Android device, you’ll be able to root your mobile phone with the Magisk 14. 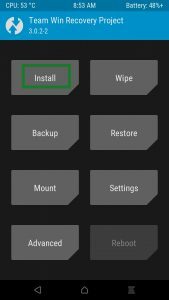 You need to flash this zip file, and then install the Magisk on your own device. 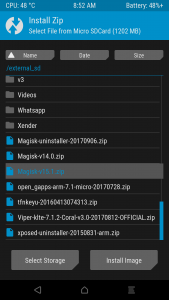 Magisk Manager provides the Download Section Same as Xposed. 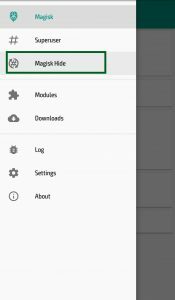 And you can download modules from the download section of magisk manager. Manage, Upgrade, Download, Install Magisk Modules from the online Magisk Module Repository. Allow you to do any system modification without actually tampering the partitions. MAGISK is 100% fully open source and easy to build! 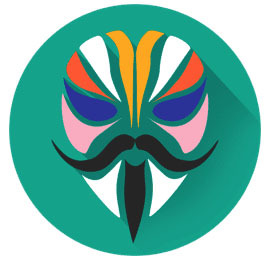 Download Magisk Manager application from below link.